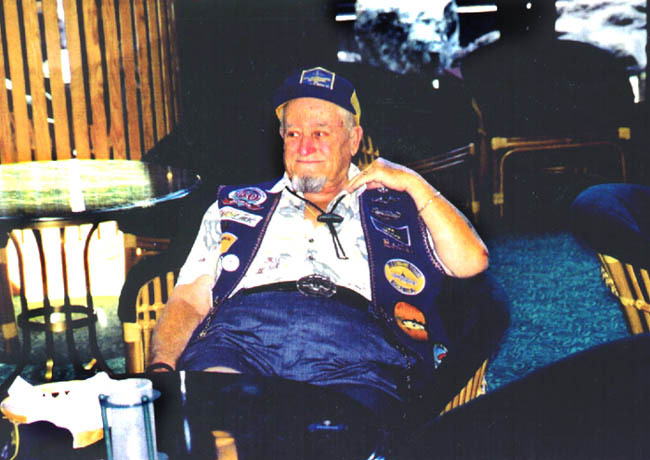 Reunion 2002 - BMC(SS) Jack Stevenson, Plankowner & COB 44-45, aka "Panama Jack", listens to a good sea story (Vernon) (sr02v327). 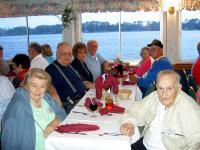 2002 - Only 100% truthful sea stories were told at the Buffalo reunion (Vernon) (sr02v336). 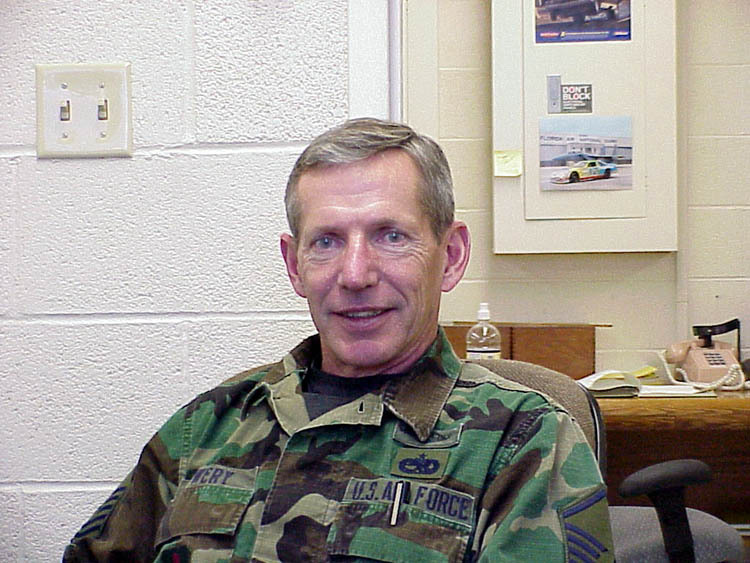 2002 - MM2(SS) Jim Wery 66 put 26 years in the military but not all of it in submarines (Wery) (sr02w345). 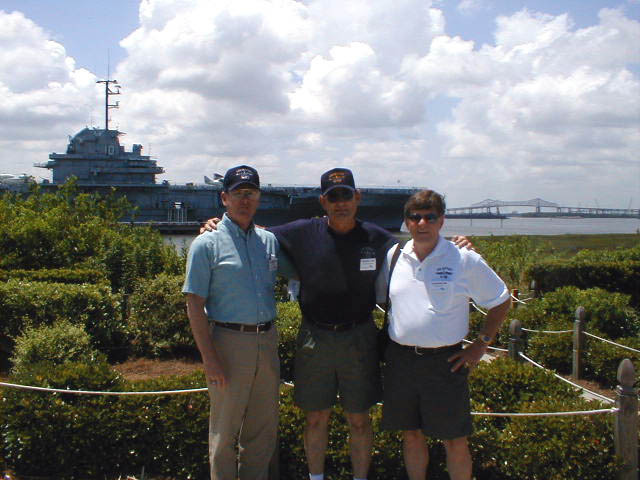 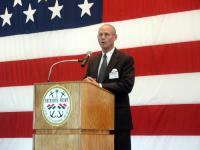 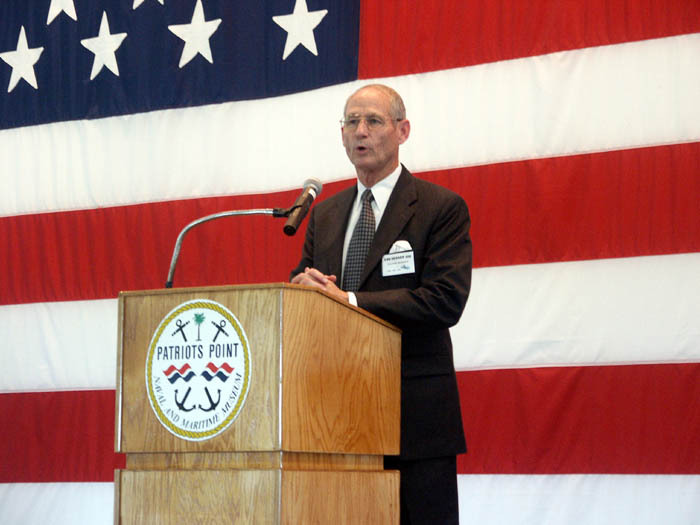 Chasn Reunion 2003 - TM2(SS) Dave Hardy (62-66) conducts SENNET's memorial service onboard the carrier Yorktown. 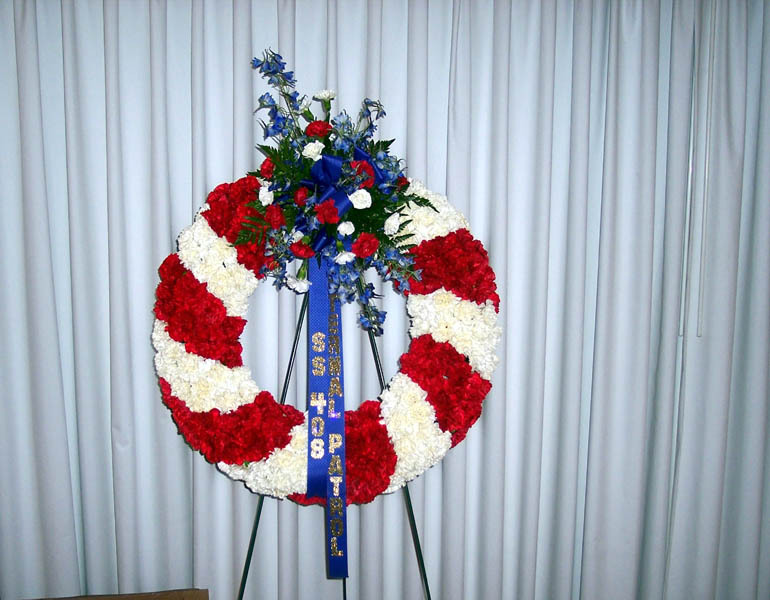 Dave's congregation in Oklahoma gave a very generous contribution to suppor the reunion and memorial service (Albury) (sr03a354). 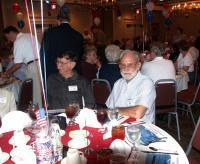 Chasn Reunion Banquet 2003 - EN1(SS) Jeter Brock (62-64) and ENCS(SS) Edgar Sweeny (57-59) & (61-67) (Albury) (sr03a363). 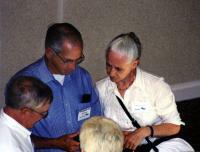 Chasn Reunion 2003 - (Barwick) (sr03b372). 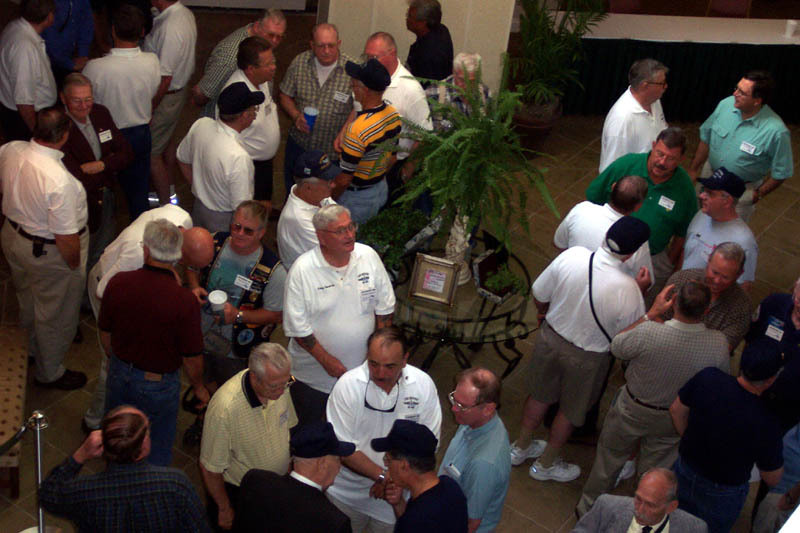 Chasn Reunion 2003 - Ralph Luther (64-68), "Panama Jack" Stevenson (44-45), and Jim Vernon (64-65) try to get the ladies interested in a wet T-shirt contest (Barwick) (sr03b381). Reunion 2003 - Chasn - (L to R) MM3 Ed Jones (62), his cousin EM3 Marvin White (60-62), and Ed Moss (Ed Jones) (sr03j578). Chasn Reunion 2003 - (Shoesmith) (sr03s390). Reunion 2003 - (L to R) Jim Vernon and Ralph Luther (Vernon) (sr03v405). 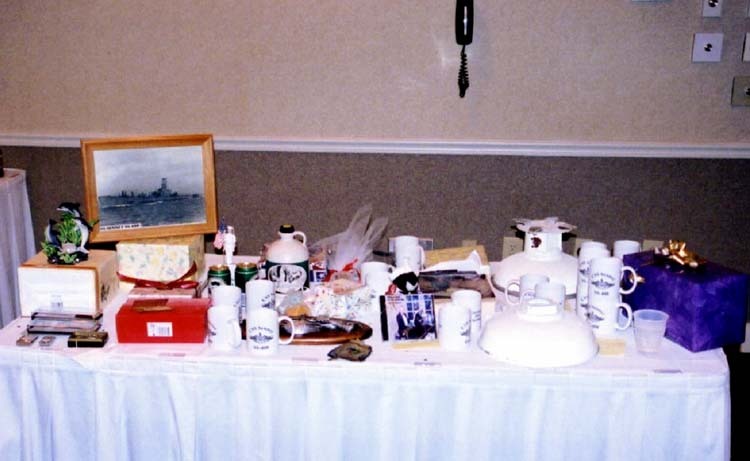 Chasn Reunion 2003 - Raffle prizes (Vernon) (sr03v414). 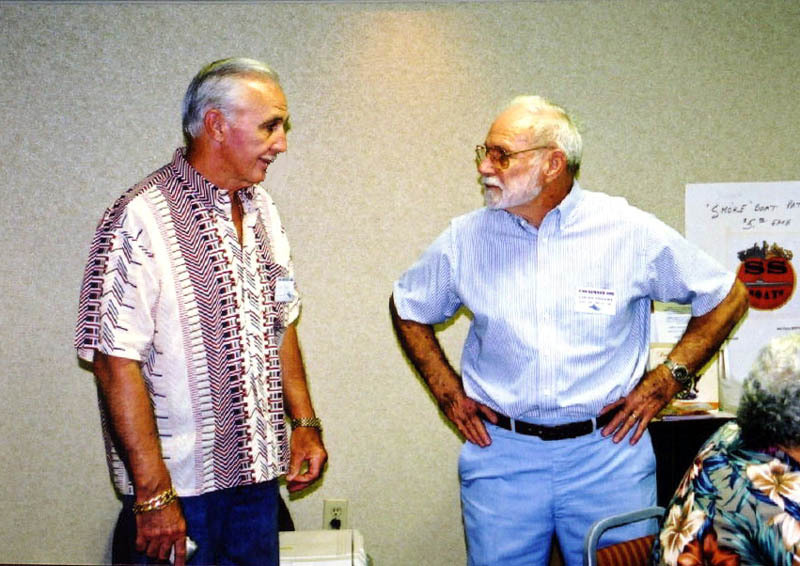 Chasn Reunion 2003 - (L to R) Dale Cross (59-68) and Edgar Sweeney (57-59) & (61-67) (Vernon) (sr03v423). 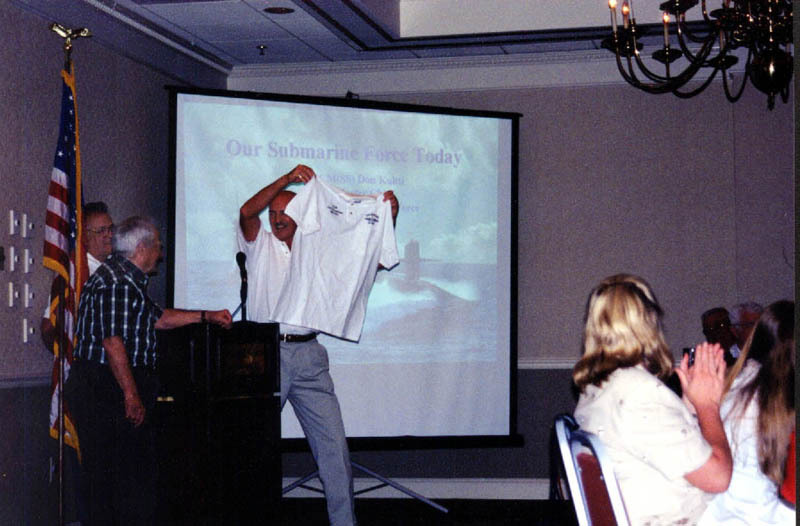 Welcome to the USS SENNET Reunion in Charleston - 2003 - (Vernon) (sr03v432). 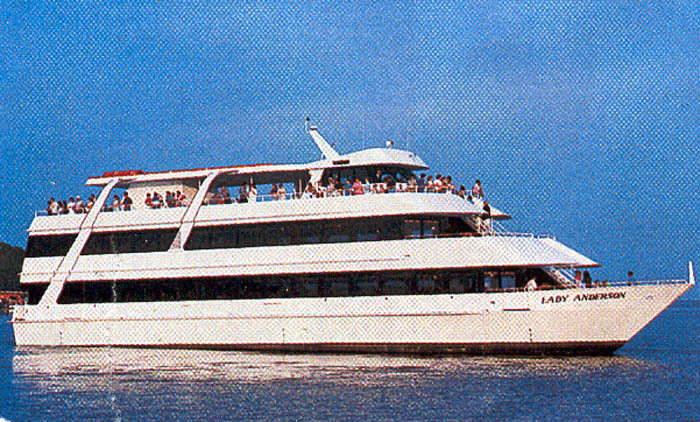 The 2005 reunion dinner cruise will be onboard the Lady Anderson, a fine dining yacht much like SENNET (Wilderman) (sr04w653). 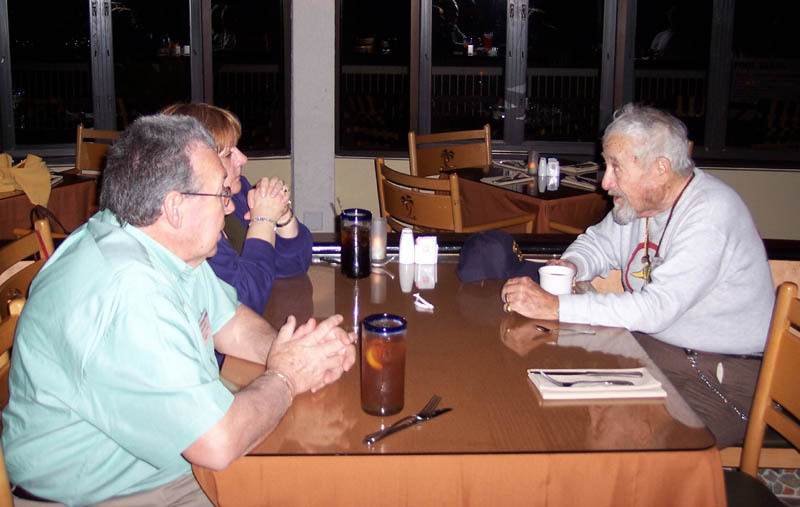 Panama City Beach Reunion - 2005 - (L-R) Robert St John, Janet St John, and Jack Stevenson at the Wednesday evening get together (Luther) (sr05l645). 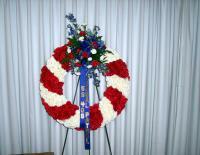 Panama City Beach Reunion - 2005 - Wreath for Memorial Service (Luther) (sr05l654). 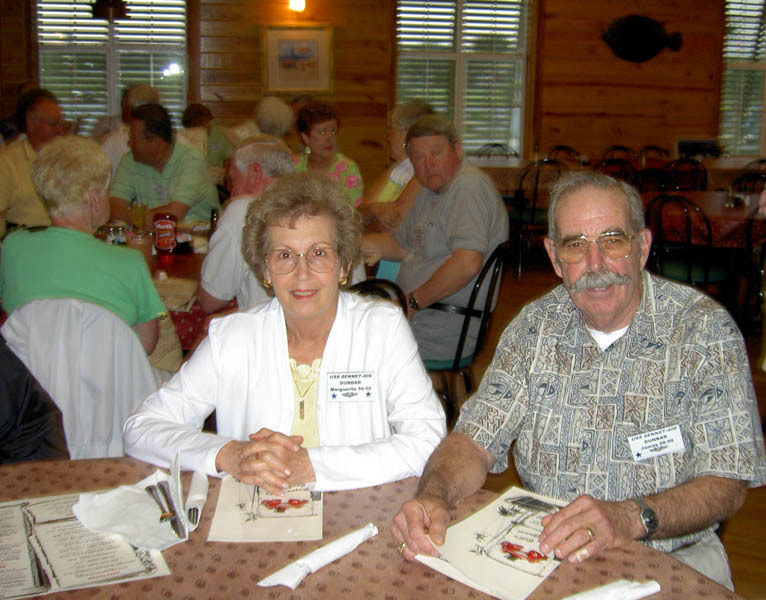 Panama City Beach Reunion - 2005 - Marguerite and Jim Dunbar at the Thursday evening supper (Luther) (sr05l663). Reunion 05 - Panama City Beach - (L-R) Cecelia Henderson, Ted Darby, Stella Barwick, Ernie Barwick, Geneva Radd, Lou Radd, and Pappy Henderson on the dinner cruise (Luther) (sr05l672).